Please click here and provide your full name and department email address in order to join our mailing list. 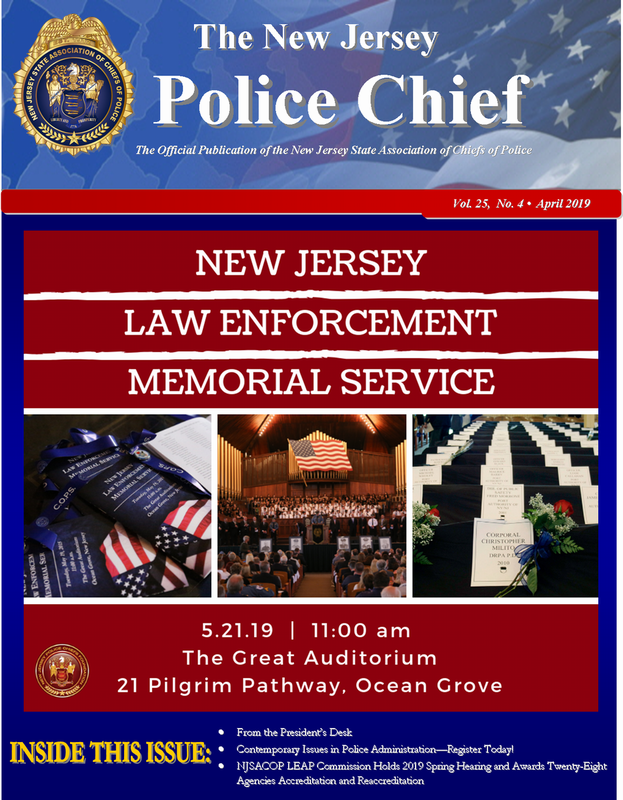 Photos and video taken at NJSACOP programs are often posted on the website and used in publications and advertisements for NJSACOP. If you do not wish for your photo to be used, please be mindful of removing yourself when cameras are present.